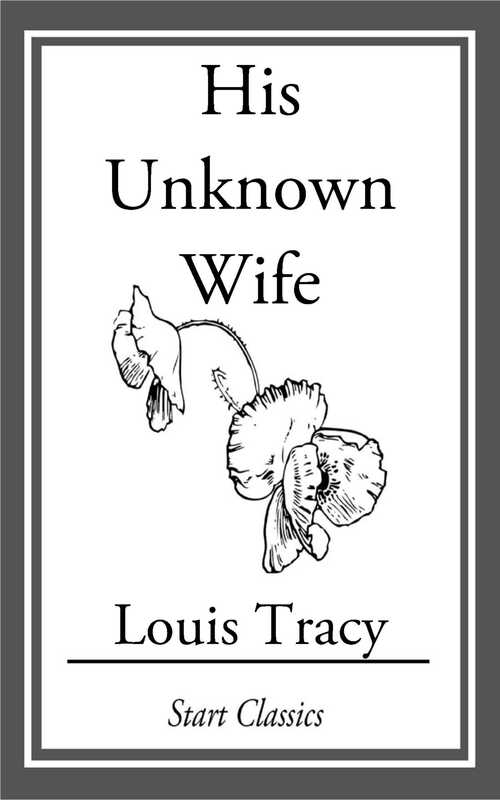 Louis Tracy (1863 - 1928) was a British journalist, and prolific writer of fiction. He used the pseudonyms Gordon Holmes and Robert Fraser, which were at times shared with M.P. Shiel, a collaborator from the start of the twentieth century. Tracy is noted for his contribution to the mystery and romance genres.